Sandi Brown has been with the Colorado Early Colleges Network since its inception in 2007. 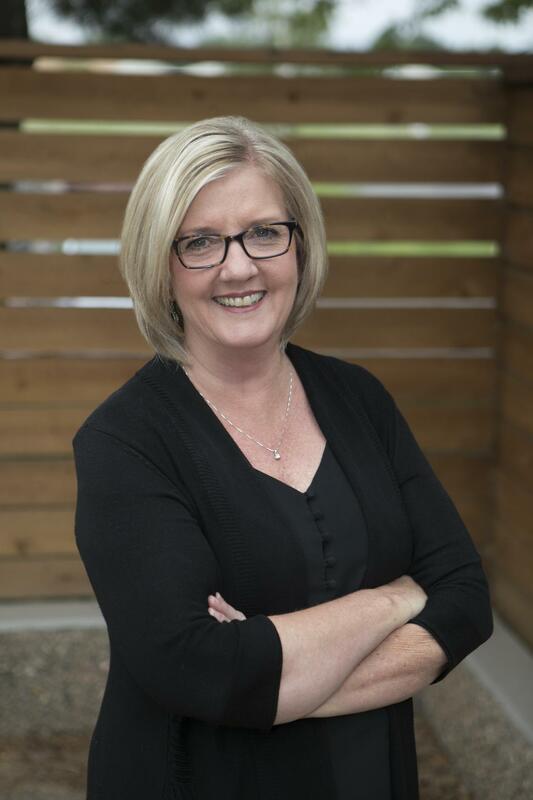 She was the Academic Dean at Colorado Springs Early Colleges from 2008-2012 before opening Colorado Early Colleges Fort Collins where she is currently the Head of School. Colorado Early Colleges Fort Collins earned the Newsweek honor of the #1 high school in Colorado for post-secondary and workforce readiness. CECFC ranks #2 in Colorado for both 2016 America's Top High Schools and Beating the Odds by Newsweek. The University Model Schools she founded and administrated in Tustin, California (1998-2006) and Colorado Springs, Colorado (2006-2007) consistently enrolled 100 percent of their students into colleges upon completion of their high school career. Sandi was the recipient of 2013 Woman of Vision Award given by the Colorado Women of Influence for her work in education. Sandi enjoys time in the Colorado outdoors with her husband and dogs and spending time with her three adult children and two granddaughters. As Dean of Academics and Workforce Readiness, Chris facilitates a unique link among Department Chairpersons, staff, students, parents and community. He has worked in education for the last 18 years, in both charter and public settings. His passion lies in creating unique systems within the educational field that allow students to thrive and achieve beyond their own expectations. Chris helped develop, lead and coordinate the opening of three schools in Greeley D-6, published curriculum, served as a GEA representative, and multiple Department Chair positions. 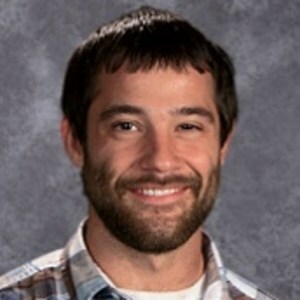 He has been nominated for teacher of the year in Colorado, received two “Shining Star Awards” and has mentored many teachers who are new to the educational field. Chris is highly qualified to teach science and psychology and holds Colorado endorsements in English, Art and ACE. He obtained his Undergraduate degree in Psychology, and earned a Master’s degree from the University of Northern Colorado in Educational leadership with principal licensure. Lastly, Chris likes relaxing with his dogs, Harley and Sasha, working on his golf swing and being outdoors. Josh’s passions lie in assisting every student by giving them the individual attention each one deserves when navigating the challenging waters of college and career readiness. The advising department prides itself in that they are able to meet with students each and every semester for 60-90 minutes to go over college and career goals as well as creating a student’s schedule with them. Josh is a former middle school teacher and also formerly taught high school social sciences at our sister campus, Colorado Springs Early Colleges. 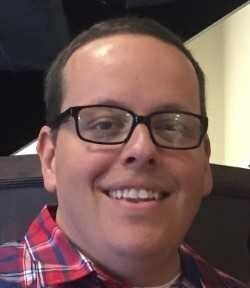 Josh has a Bachelor of Social Science degree from the University of North Texas and a Master of Advanced Study degree in Geographic Education from Arizona State University. He and his wife are proud Texans and along with their Dachshund, have called Colorado their home for the past 7 years. They can think of no better place to live! In his free time, Josh enjoys exploring the outdoors and has recently climbed two of Colorado’s 14ers. Two down - only 52 to go! Court has been at CECFC since the fall of 2013. He oversees culture, discipline, safety, security and facilities. Court taught visual arts and yearbook in various high schools in Virginia, Denver, Greeley and Fort Collins for a total of 14 years. He worked with A.P. students as well as at risk students from a variety of backgrounds while teaching. Court coached Junior Varsity and Varsity soccer for both boys and girls while teaching in Denver and was awarded the Boys’ Varsity coach of the year in DPS 2005-2006. He earned his undergraduate degree from CSU in Art Education and a Master’s degree from UNC in Educational Leadership. Court has a teaching license and principals’ license. He resides in Fort Collins and is happily married with two, young children. Laura has been with Colorado Early Colleges since 2009. She was the Executive Assistant to several Academic Deans at Colorado Springs Early Colleges from 2009-2011 before moving to help start Colorado Early Colleges Fort Collins where she is currently the Director of Admissions and Infinite Campus (student information) Site Coordinator. Laura earned her Master’s degree in Accounting at Barry University in Miami, Florida and worked as a Certified Public Accountant prior to moving to Colorado Springs in 2002 with her husband and three boys. All three of her sons have graduated from the CEC network and have reaped the benefits of free college! She has a passion for youth and education. She was actively involved for five years in the home school community, teaching and attending workshops on learning challenges and styles. In her off time, Laura loves biking, hiking, kayaking, and just being outdoors. Delight is privileged to lead the middle school in its mission to prepare our students for their future at CECFC High School and beyond. She joined the CECFC team at the start of January 2016 after her family moved to Colorado from northern Illinois, where she taught for 29 years in public schools. Delight earned her undergraduate degree in special education from Northern Illinois University, and a Master's degree in Teacher Leadership and Earth and Space Science from George Williams College. 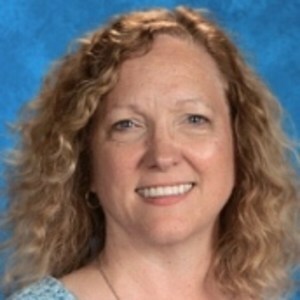 She was nominated for a Golden Apple award, has served in leadership roles within the Illinois Education Association local chapters, and has mentored many teachers. She enjoys being outdoors in Colorado and loves spending time with her four granddaughters and their parents. Collin started with Colorado Early Colleges as a Math and Science tutor in 2014. He taught math, robotics and engineering from 2015-2017 before heading up the iNNOlab, CECFC's innovation/makerspace, where he is currently the Director of Innovation. He oversees the programs and classes in the iNNOlab. In addition, he also teaches courses in electronics, woodworking and computer modeling as well as coaches our robotics team. Collin earned his Bachelors of Science in Civil Engineering from Boise State University. After taking a year off to work as a Civil Engineer he earned his Masters of Science in Structural Engineering from Colorado State University. He has always had a passion for working with young adults, working part time during the summer throughout grad school at an adventure therapy camp in Rocky Mountain National Park. He made the switch to education to pursue a more fulfilling career that would allow him to positively impact more lives. In his off time, Collin loves having adventures in the outdoors and is passionate about rock climbing. George has been using computers since the age of five, when he got his first Apple II in the 80's. At the age of 12, he was the youngest member of Computer Using Educators (CUE), an Ed Tech organization promoting innovative learning through the use of technology. During his first year on staff, George was the recipient of the CECFC Staff Member Leadership Award. This is a great indicator of his passion and innovative ways at CECFC! When not working, George loves to hike and camp in Colorado and Wyoming with his family.